Tea terms are a bit of a mystery for many new to tea. Thank goodness for tea folks like James Norwood Pratt who take time to define them. (Mr. Pratt is author of Tea Dictionary, a great resource for anyone wanting to learn more about tea.) For those of you, though, who don’t have time to read through that 370-page master work, we present our first in a series on some of the more oft used tea terms, starting with one that tends to cause quite a bit of puzzlement: oxidation. First, let’s clarify that oxidation is not the same as fermentation (which will be covered in a later article), even though they are often used as being the same when writing about tea. How this relates to tea leaves: the leaves take in oxygen, which causes a chemical reaction in them which converts tea catechins into theaflavins and thearubigins. These change the leaf color from green to shades of brown, depending on the amount of oxidation. 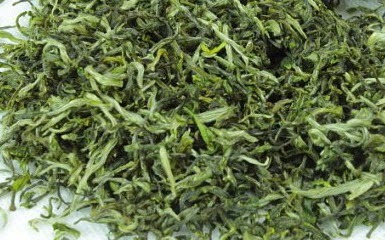 Controlling the amount of oxidation is said to be the most important step in processing tea leaves. White and green teas are not allowed to oxidize at all (well, actually, tea leaves begin oxidizing as soon as they are picked, but they are rushed to the processor who halts that oxidation). 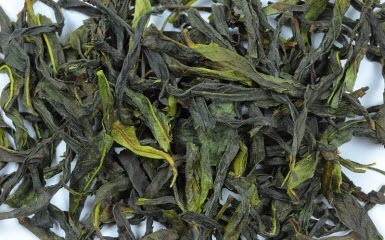 Yellow teas are oxidized slightly. Oolongs are oxidized to varying percents. 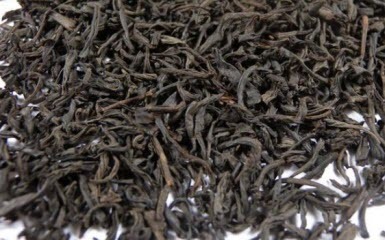 Black teas are oxidized fully. Now you know! Hope this helps you in selecting your next tea to enjoy.